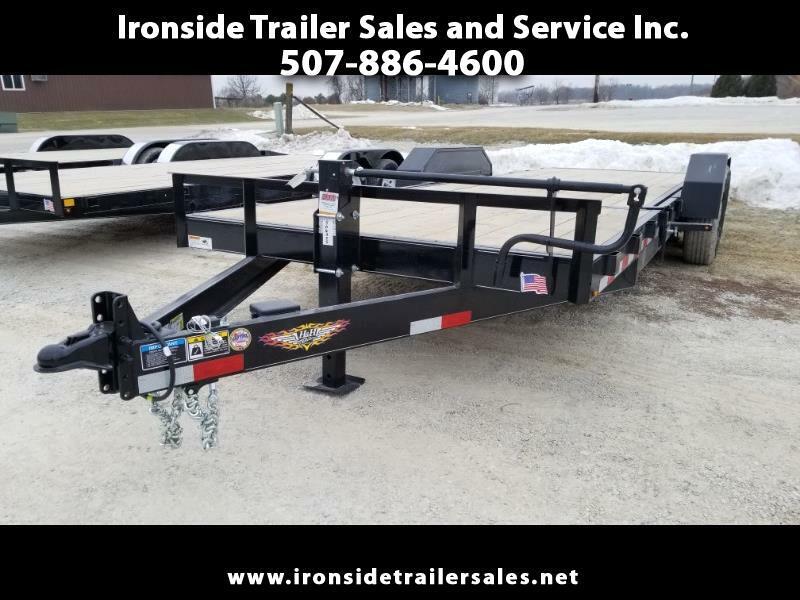 2019 H&H 16'+6' Tilt bed trailer. - Steel drive over fenders! Great utility trailer that's ready to work! Call 507-886-4600 for more information.